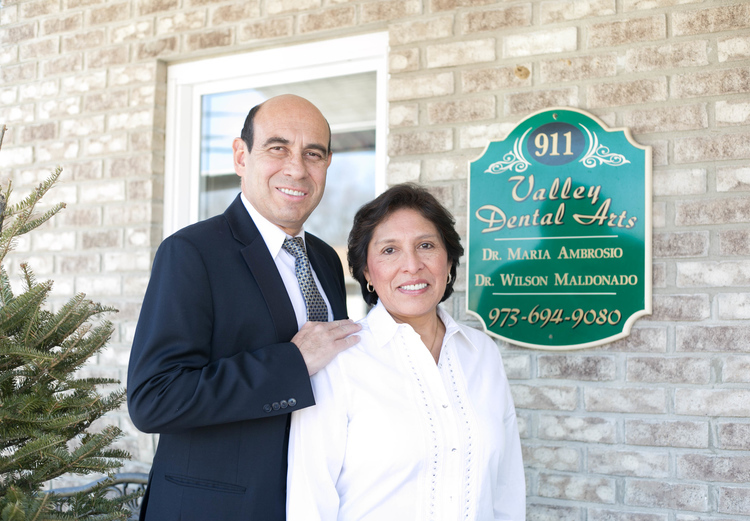 Make your dental appointment now including Cosmetic Makeover Dentistry at Valley Dental Arts in Wayne New Jersey. We are always welcoming new patients and we would love to have you as part of our dental family. Please explore our website to learn more about us. You can find information about our office, the procedures, and services that we offer. A full range of dental services are available. No more anxiety, little to no discomfort. Our Doctors are heavily tenured in General Dentistry and have gone beyond the limits of the average dentist. Dr. Ambrosio and Dr. Maldonado have undergone specialized training at the Las Vegas Institute (LVI) and the Pankey Institute. They are committed to providing the highest quality of care, in a warm, friendly, and comfortable environment.